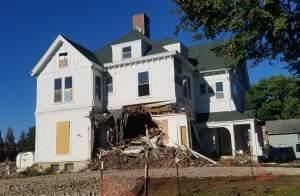 A demolition crew tore down the 134-year-old Burnham Mansion in Champaign on Tuesday, reducing it to a pile of rubble by evening. The home on Church Street that later become an apartment building is coming down to make room for the expansion of Champaign Central High School. 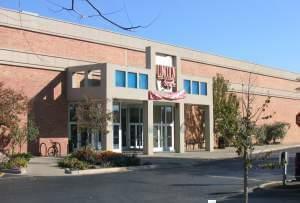 Lincoln Square Mall and the old hotel adjacent to it were built to attract people and dollars to downtown Urbana. Both buildings have seen better days. But city officials hope to revitalize the Lincoln Square area — and they’re asking the public for ideas. 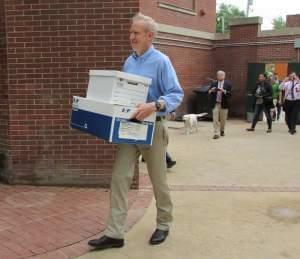 After more than two years of extensive renovations, Illinois Governor Bruce Rauner moved back into the Governor’s Mansion in Springfield on Monday. 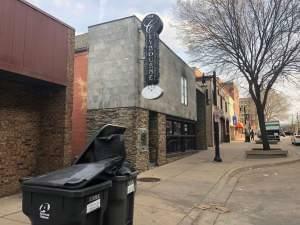 A new seventeen-story building is being planned for Champaign’s Campustown, according to documents for Tuesday evening's Champaign City Council meeting. 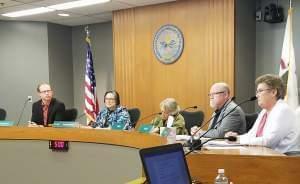 The Champaign City Council voted seven to nothing with one abstention Tuesday night to reject city landmark status for three properties on Church Street, that are slated to be torn down for the expansion of Champaign Central High School. 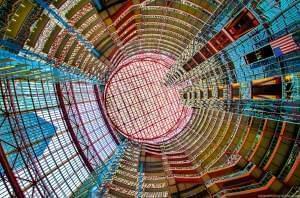 On The 21st: What the Thompson Center means to Chicago and Illinois, and why it might be on its way out. Plus, why soybeans have become the most harvested crop in America. 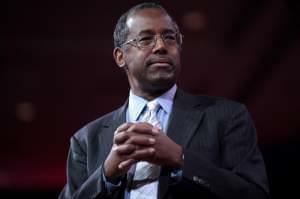 But first, the deadline for filing petitions to run for office was Monday. We'll tell you who's in and who's out. Three buildings that the Champaign School Board wants to tear down for the expansion of Central High School have been nominated for local landmark status. 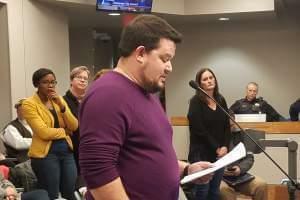 The action approved Thursday by the Champaign Historic Preservation Commission occurred the same day that the school board filed formal protests with the city. 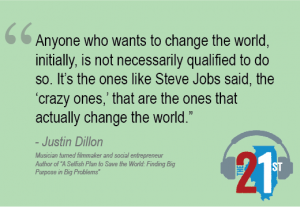 On this encore edition of the 21st: Social entrepreneur Justin Dillon shares why he thinks everyone can make a difference. We also meet the Illinois team that’s adapted one of the oldest known medieval comic dramas and look at public art's impact on the city of Chicago. A court filing by Illinois’ Attorney General seeks to halt state worker paychecks by the end of February, and not let them resume until there’s agreement on a state budget. 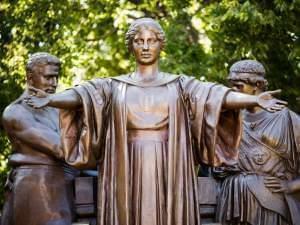 But it’s not yet clear if Thursday’s action would extend to University of Illinois employees. U of I spokesperson Tom Hardy says the system’s legal office is reviewing Lisa Madigan’s motion.